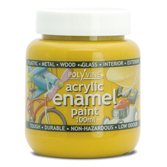 Now you can buy top quality, full bodied, high pigment loading non toxic, Artist Acrylic paints & Enamel AIRBRUSH paints in a great range of standard and specialist colours. 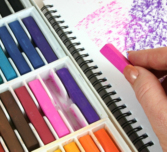 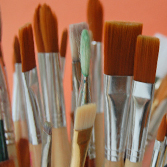 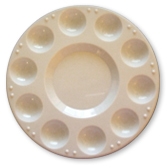 Widely tested by artists and deemed by all to be great value and high quality. 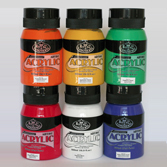 Look out for 5 for the price of 4 discounts on paint multibuys.